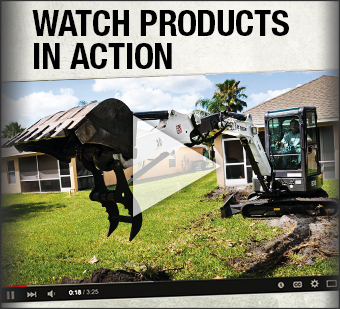 Bobcat designs and manufactures the highest quality equipment on the market. 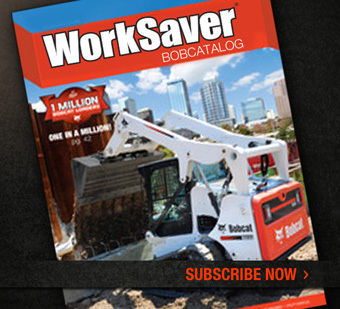 Dedicated to providing innovative equipment solutions to increase your productivity, profits, and minimizing downtime, Bobcat manufactures a wide variety of equipment for your needs. 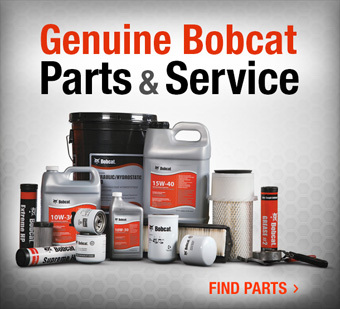 With over 50 lines of equipment to choose from, you're assured that Bobcat provides you with the best equipment and product support around.